WhatsApp is reportedly working on a feature which will inform users when a message has been forwarded multiple times. 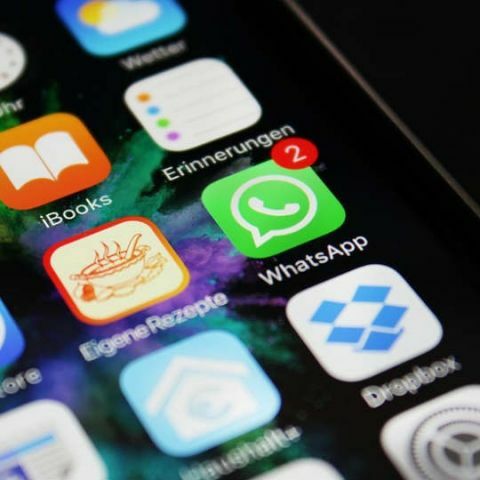 WhatsApp is working on a feature in its app which will empower its users to prevent spam messages in the next update version 2.17.430, an app watcher said. According to WABetaInfo, a fan website that tests new features, the feature is still in its beta version and isn't officially enabled yet. This feature will be developed for both iOS and Android. Spam messages are those which a user sends in bulk to its list of contacts. "A spammer never sends spam messages to a single contact, but he is used to sending them to multiple users, selecting them in his contacts list, picking these data from the internet or from some registration services. "These messages may contain unwanted advertising and fake news, and they often invite you to forward the message to your contacts," the website said. So, the user is used to forwarding one or multiple spam messages to multiple contacts using the Forward option in WhatsApp -- for this reason, WhatsApp is going to inform you about messages that have been forwarded many times. If the user needs to send a message to many contacts, WhatsApp recommends to use the Broadcast List feature, where only contacts that have your phone number in their address book will receive your message.